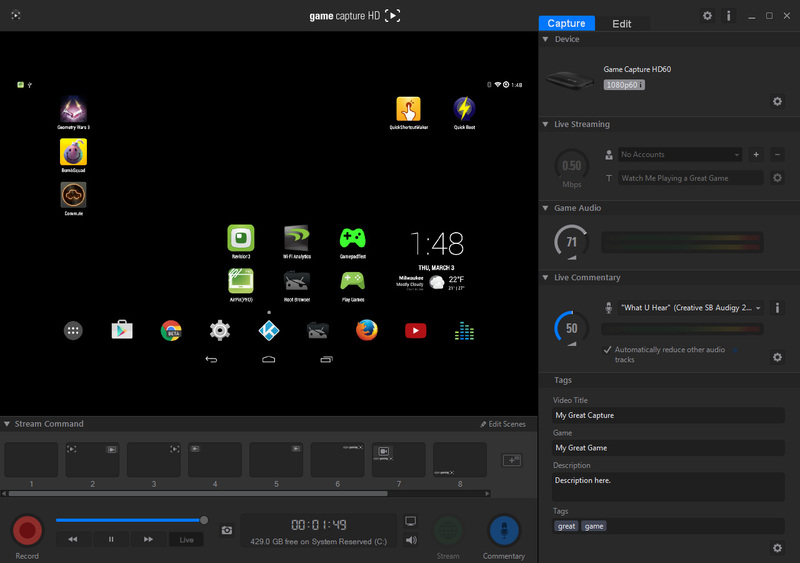 The Elgato game capture device is one of the devices in my blogging tools for when I decide to do a video blog. Much to my surprise , version 3.0 of their video editing software was released. And upon downloading it the Elgato update tool not only tried to downgrade my software from 64-bit to 32-bit in some half-hazard method. But It also unregistered my device from the computer. This is just a quick entry to show how to fix the Elgato game capture HD60 and manually inject the driver back into your computer so that you can keep using it without a OS reload or anything crazy like that. Notes about obtaining the driver. 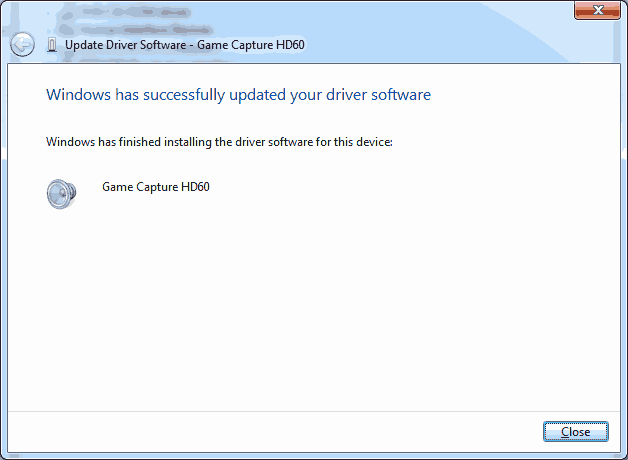 For now, we’re not going to host the Elgato drivers for windows 10 and 7. We feel their website is more then comparable in the hosting needs of the community for both windows 7 and windows 10. 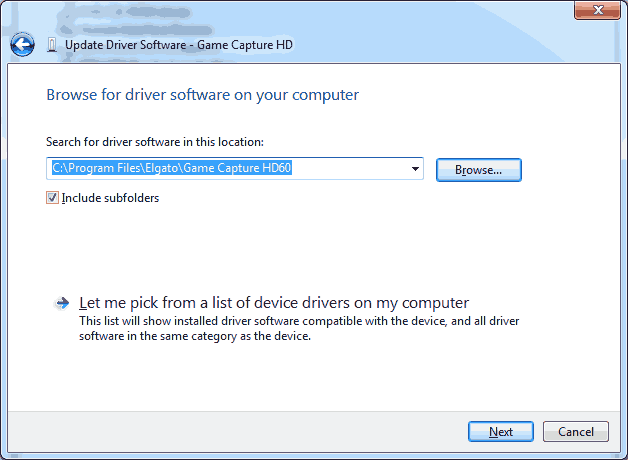 Link is as follows: https://help.elgato.com/customer/portal/articles/2405414-elgato-gaming-hardware-drivers In the event if Elgato pulls their driver links we’ll re-visit this article and see about posting the versions that we are currently running of this driver. The website was almost no use to how to fix this issue at the time of posting. However, there is a way to correct this issue. 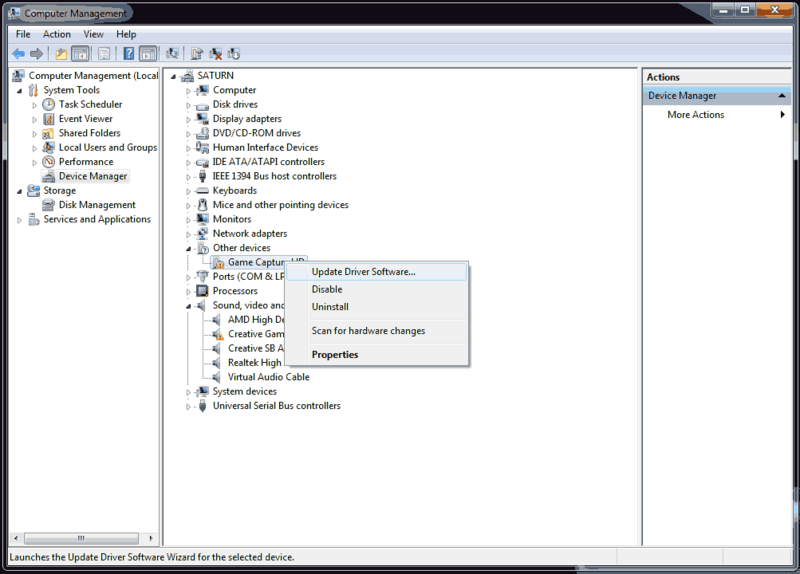 Lets proceed to getting this driver updated manually. 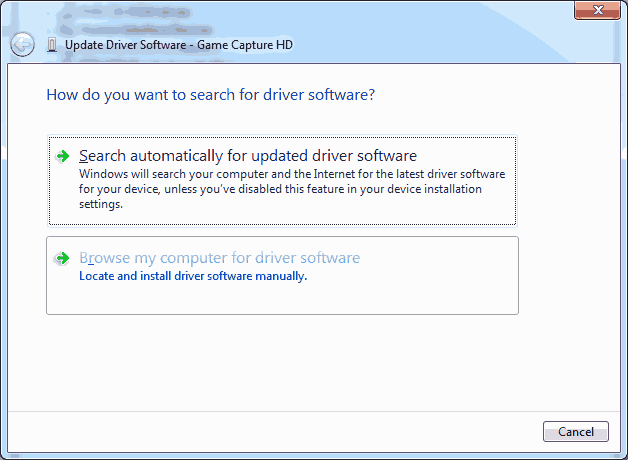 Click “Browse my computer for driver software” as windows will not be able to automatically install our game capture board like it should be able to do. 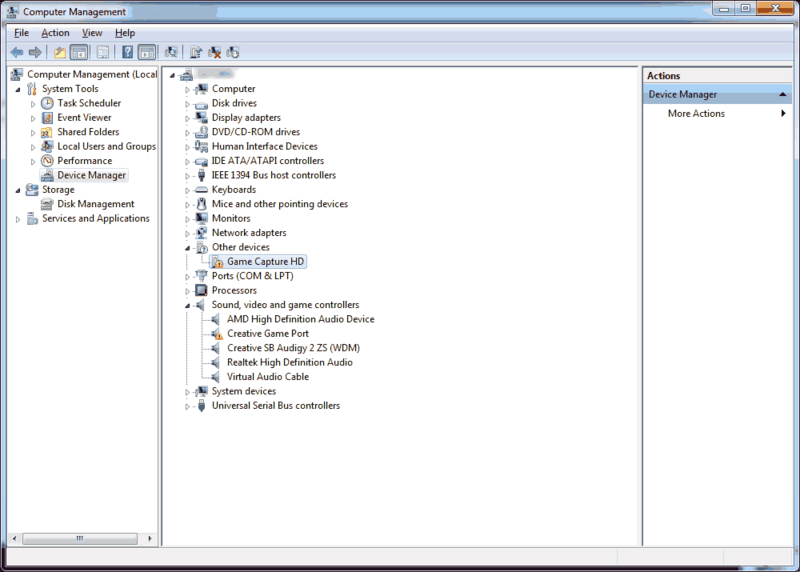 We point it right to the folder where our game capture driver is at. This is where windows does not trust what you are doing. This is normal, Just check the box and press the Install button to continue. Testing the Elgato after manual driver installation. Now that we have installed the Elgato drivers manually we can go and test it now. The Elgato Game Capture HD software finally detects my device once again in their newest 3.0 version. It actually shows up in the devices tab with my game capture device and I am receiving a stream coming down the HDMI signal. So besides the driver headaches of getting downgraded to 32 bit and eventually having my device be totally ignored during an update despite re-installing and/or repairing does to it. I am at least back in business with capturing more videos once again. Do you have any idea of what I should do? Hello, I will try to help if I can. First thing is first, what OS are you working with? If it’s like this blog with windows 7 elgato sort of left their software in a usable but buggy state continuing with windows 10 which is a little annoying. First thing you could try is check your device to see if it’s transmitting a hardware ID. To do this, right-click on your Elgato device, and click properties, details, and select hardware ID from the drop-down box. it should give you a vendor and product ID in a string. if it reads something like VEN0000 or VEN???? that’s really bad. that means it’s not getting an ID. I had this happen when I used a USB cable from an old camera with my elgato. Not enough shielding. Next I would try to go into device manager and wipe the slate clean. Click on your Elgato device and click ‘uninstall’ there should also be a check-box to state that you wish to remove the drives that go along with this device . Check that and click OK.. reboot the computer and your device should return as-if it was plugged into a fresh PC. Anyhow, hope it helps and let me know! ya know i was thinking of using this device…now…not so much..hmmm but I am glad you figured out how to get it to work..but should it really have been that much work? Initially I was looking at the AverMedia Game Capture HD because it has the ability to transcode and store your captured game onto a SD card that you can later download to your PC. This is super handy if you don’t want to eat CPU cycles or your PC is far away from your gaming rig and you just want to show something off. I settled on the Elgato because when doing video comparisons it had the best quality picture behind it , and to top it all off, it was the cheaper 60p capture card I could buy (I paid $105 for it a year ago). It needs a PC for transcoding, and it does eat some serious CPU cycles as it does it so ideally you want to have this hooked to your twitch or streaming laptop as you are on your badass pc or console. But the quality is amazing off of the things. I wrote up this article because Elgato’s support site was totally unhelpful towards this problem that was happening to people upgrading from ver 2.x to 3.0 of their video editing software. And if someone has one of these cards and its showing ‘no capture device’ after the upgrade it’s probably because the software forgot to load the driver. 3.0 isn’t all terrible. They did fix the problem where if you minimized the editor while capturing you could never pull it back up again which that was super annoying. I think every capture card “Including Nvidias shadowplay” has some issues in one form or another. Elgato’s issue is non-existent support. once you get over some of the bugs in the system, capture cards are awesome tools to have for tutorials and game-play fun!